Delaware Reservoir Delaware Reservoir is in Delaware – Marion – Morrow Counties. The lake covers 1300 acres of fishing water with 35 miles of shoreline. 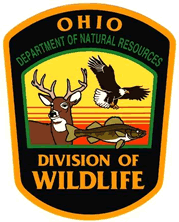 Division of Wildlife District 1. 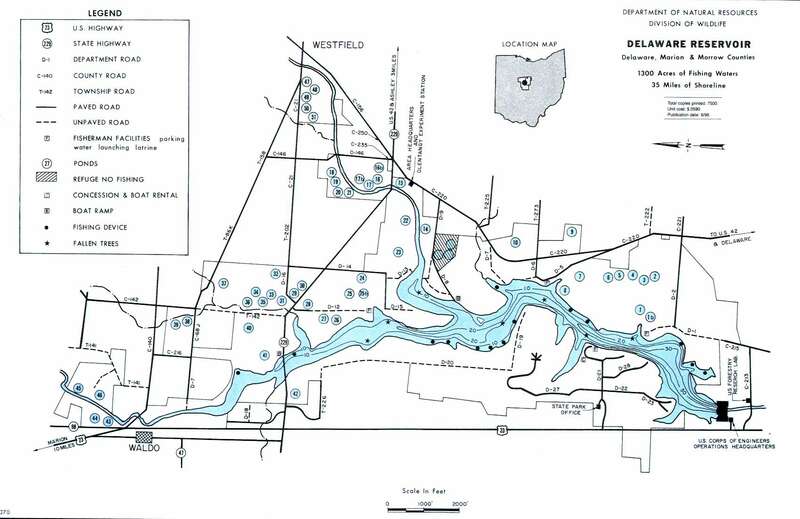 Location The lake is located at the junction of Delaware – Marion – Morrow counties. It is just north of Delaware between State Routes 23 and 42. The dam retains water from the Olentangy River and Whetstone Creek with most of the reservoir on the river. Distance from Major Cities Approximately 100 miles southwest of Cleveland. Approximately 20 miles north of Columbus. 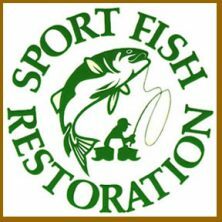 Fishing Opportunities Delaware Reservoir has Largemouth Bass * White Bass * Crappies * Bluegills * Catfish * Walleye * Saugeye * Muskellunge. The Division of Wildlife has constructed 55 ponds – most of which are stocked for fishing. Boating Information Two boat launches are available. One when you pass through the gate and the other at the marina where boats are rented. Bait is also sold at the marina. 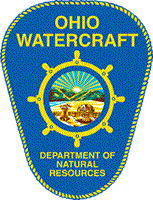 State Management The Ohio Division of Wildlife fish management includes population monitoring and water analysis.